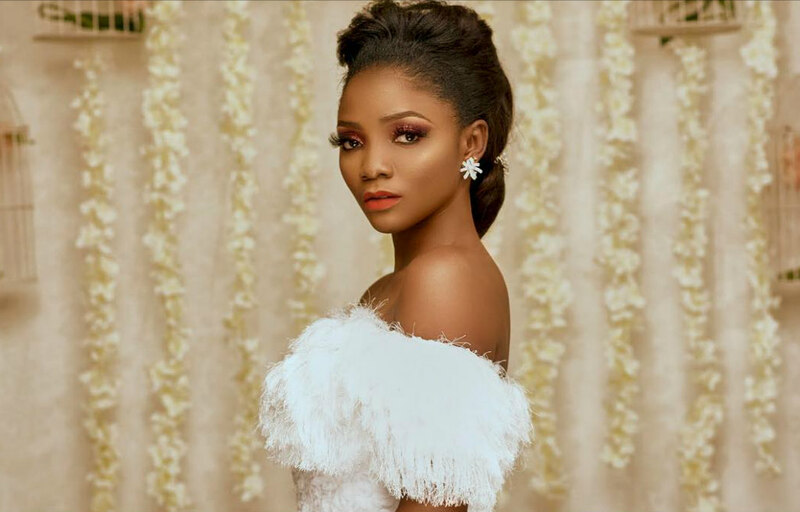 “On the day that I was born, my next album will be born.” These were the words, multiple award-winning singer, Simi used to introduce the release date for her next album on Instagram. 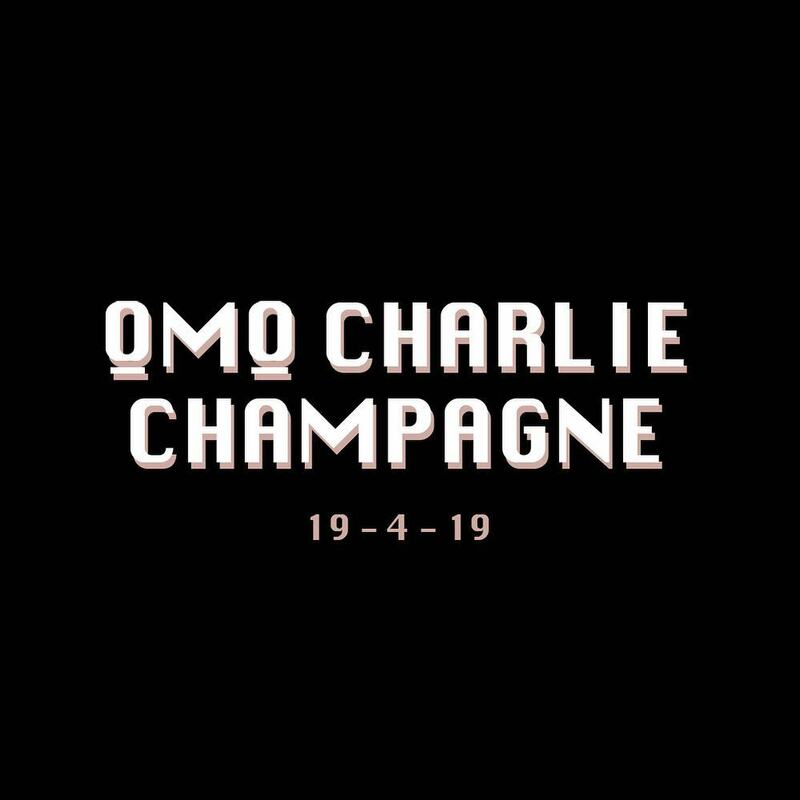 The album, titled “Omo Charlie Champagne” is set to be released on her 31st birthday, April 19. 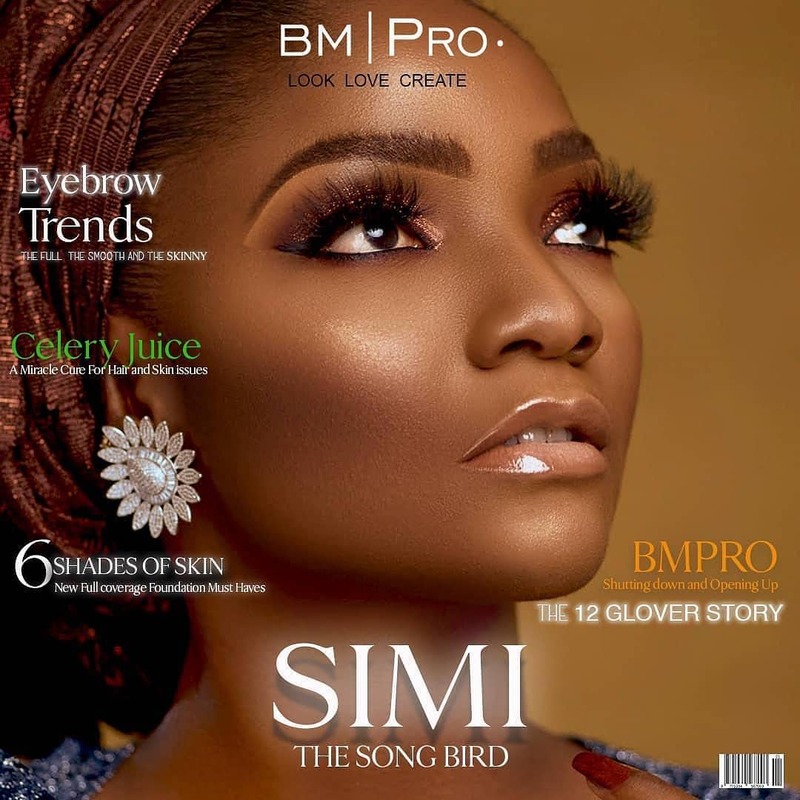 This will be Simi’s third studio album and going by the success of her last album and recent singles, we can’t wait to listen to what she has in store for us. 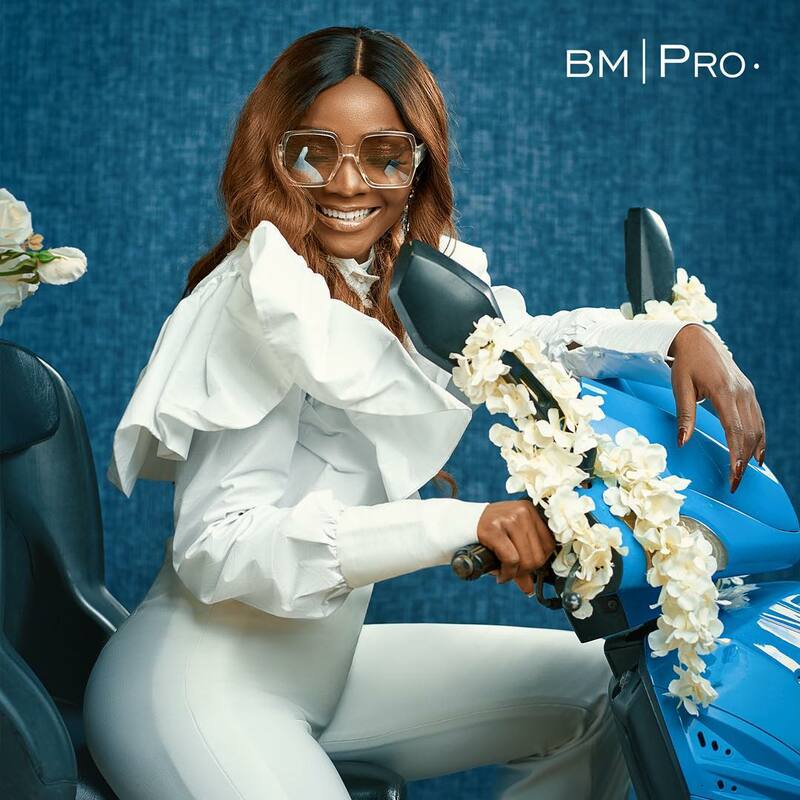 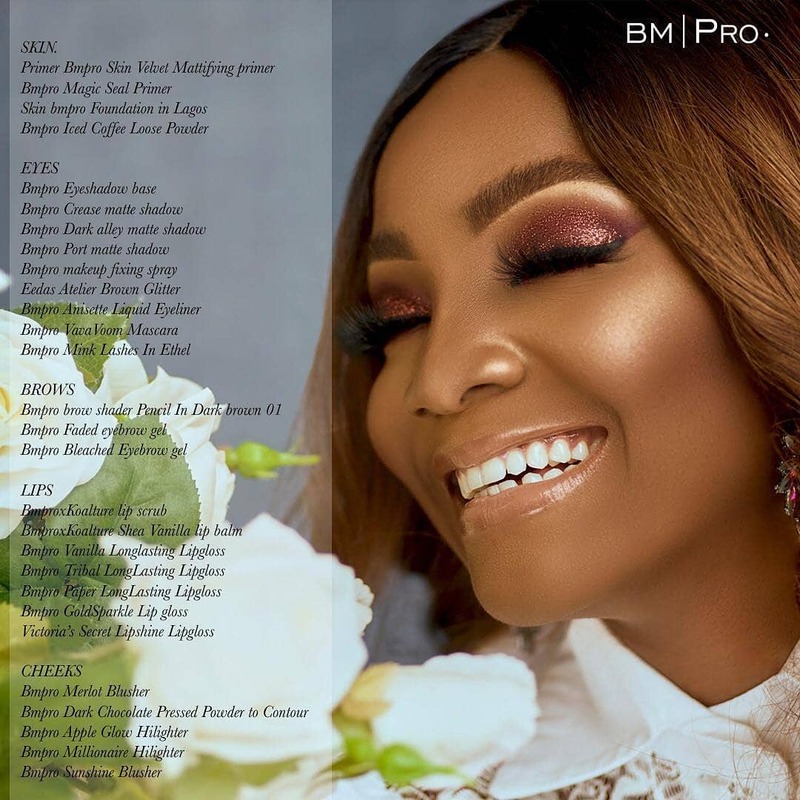 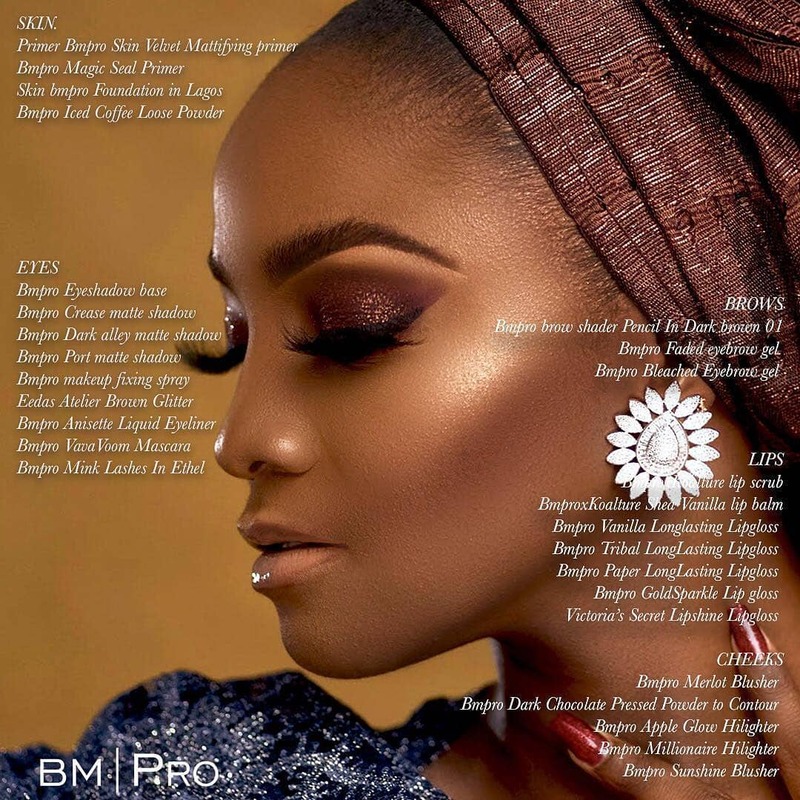 Prior to this announcement, the singer who is married to Adekunle Gold, released photos of a glammed up editorial shoot with makeup brand BM Pro. 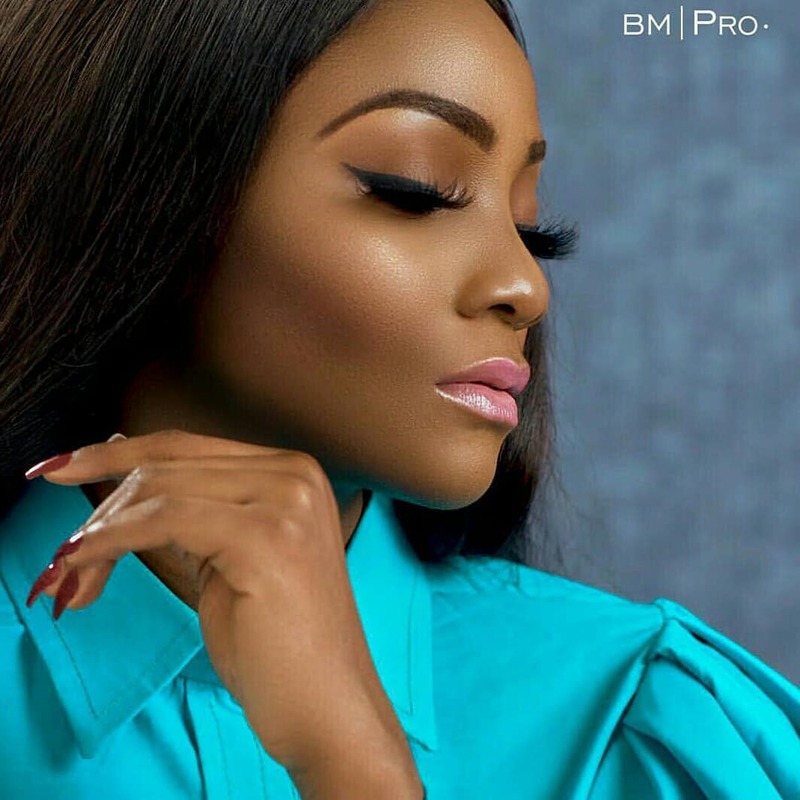 The shots which were taken by Akin Akintola had Simi looking like a hot cup of chocolate! 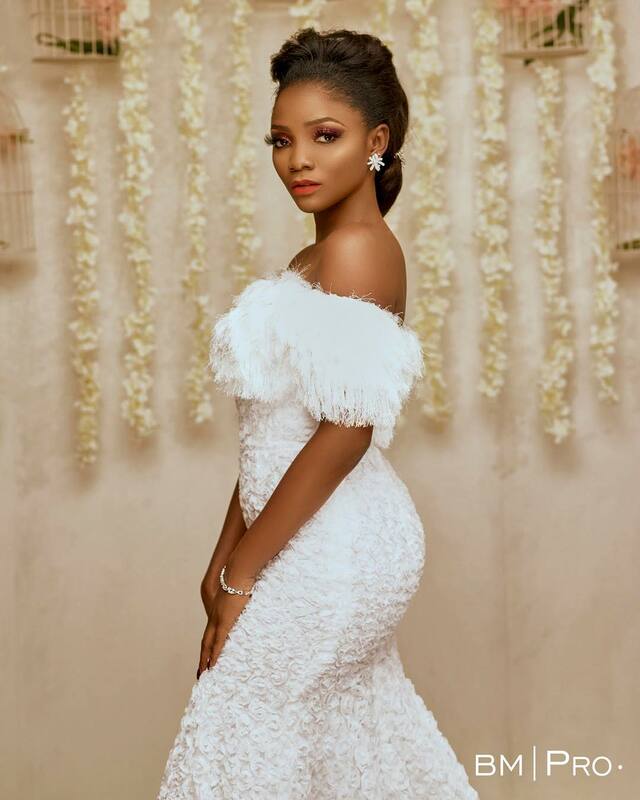 For the shoot directed by Yomi Black, Simi was dressed by Nonnistics while her hair was styled by Poshclass.